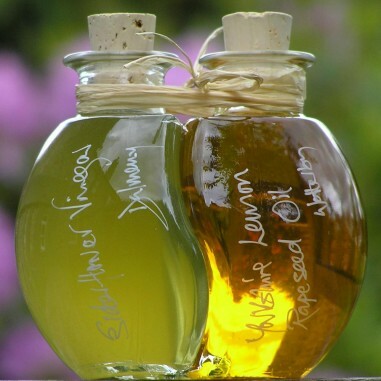 This is a wonderful marriage of two delicious tasting foods, bottled in our clever Ying and Yang 200ml bottles. 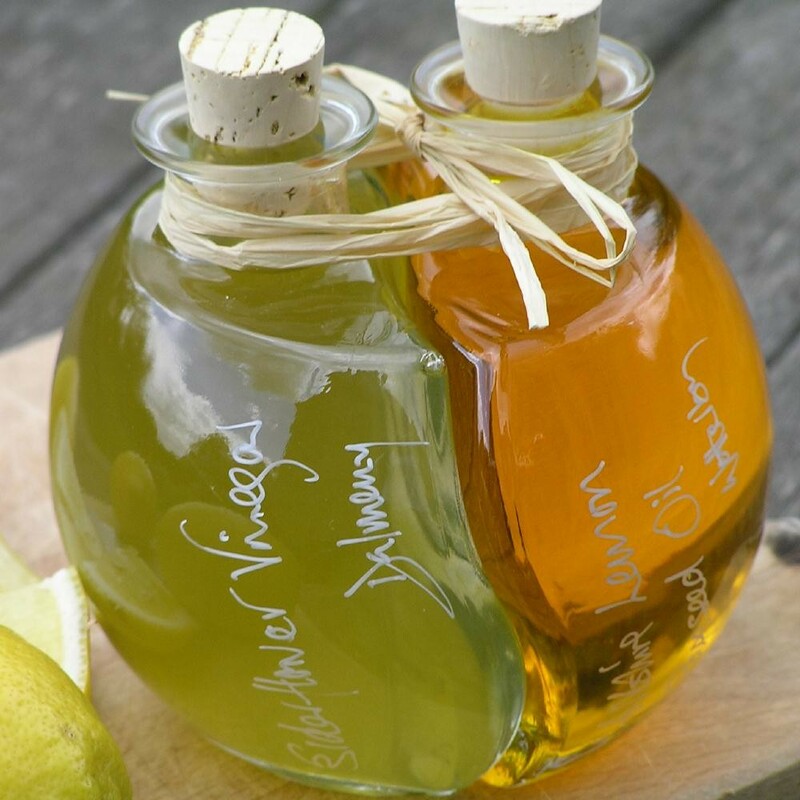 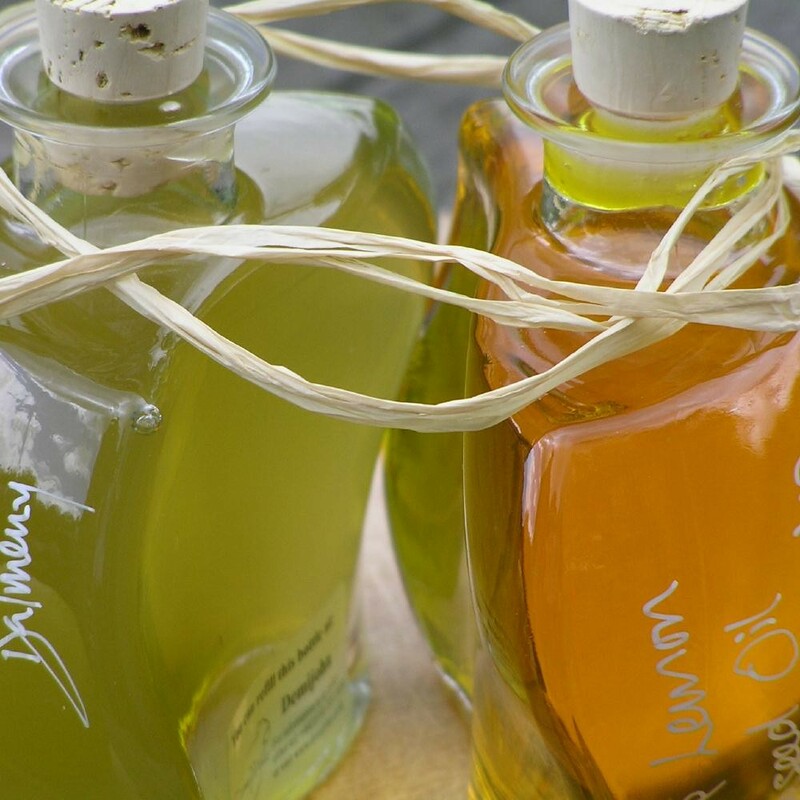 Nestling together are our irresistible Elderflower Vinegar and our zingy Yorkshire Lemon Rapeseed Oil. 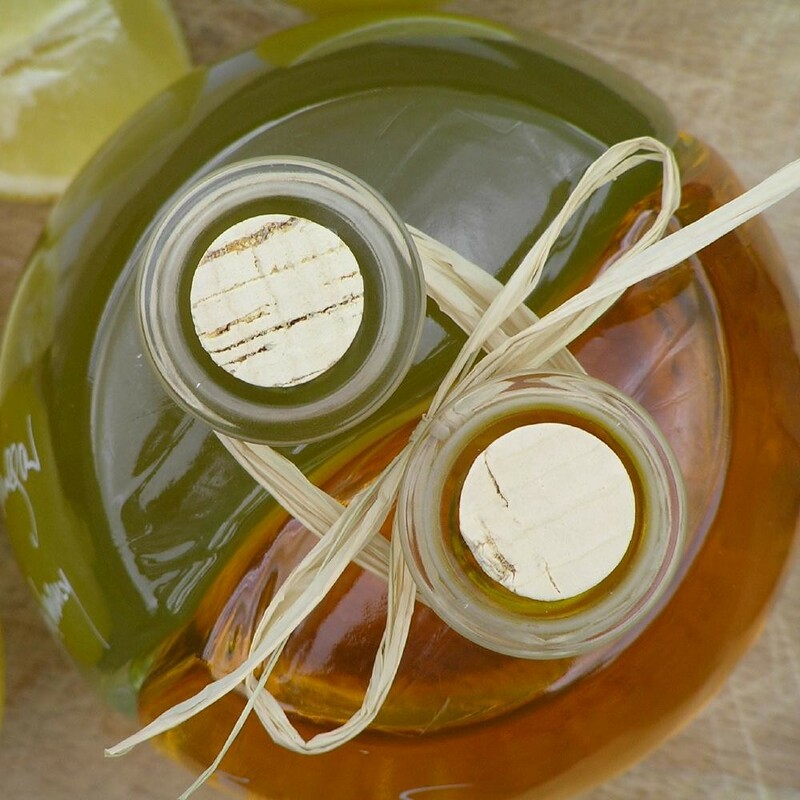 Our Elderflower Vinegar and Lemon Oil Ball would make an excellent present for any food lover. 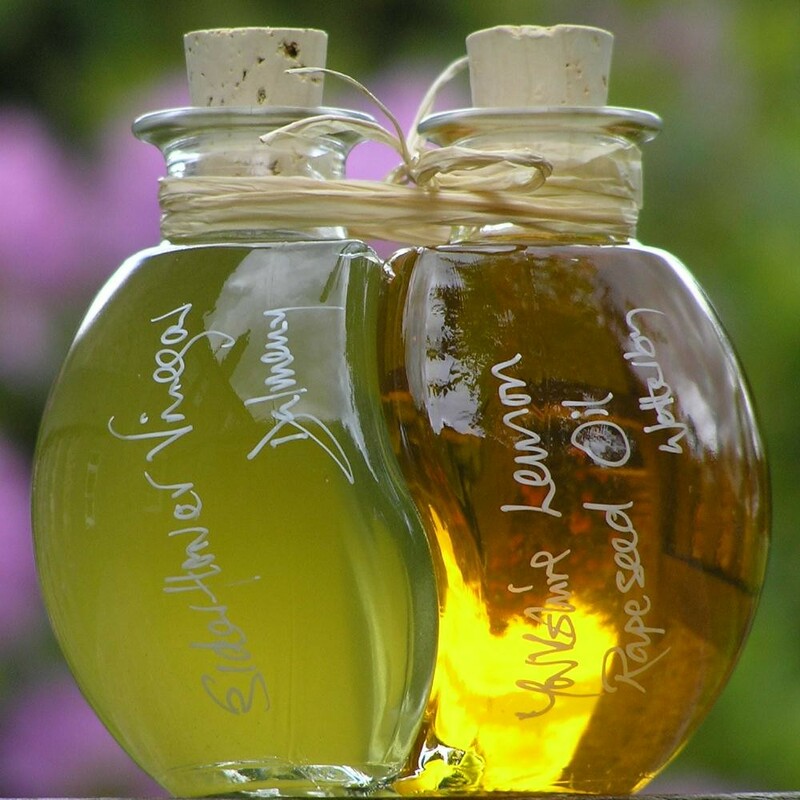 As a mixed dressing together they create our Elderflower Vinaigrette, but Elderflower Vinegar can be used over fruit in fruit salad and Lemon Rapeseed Oil to enhance, with its lemon twist, many dishes from roasting vegetables to frying.